Dr. Eric B. Bauman, founder and managing member of Clinical Playground, LLC opened the Games for Health Day at the mHealth Summit in Washington, DC on November 11, 2015. 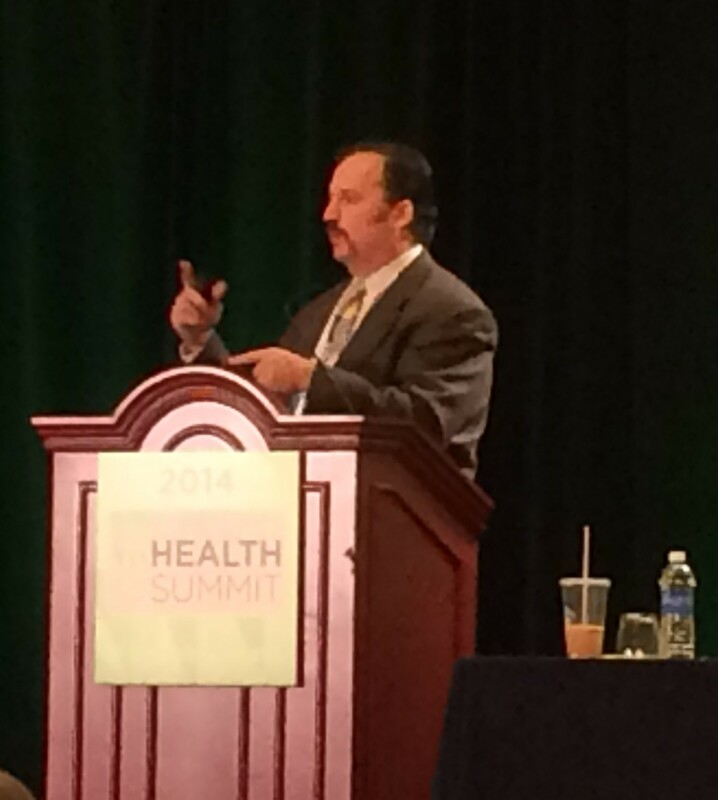 The mHealth Summit is sponsored by the Healthcare Information and Management Systems Society (HIMISS). Bauman gave a talk entitled Game-Based Learning: Why it Matters to Healthcare. The impetus of the talk was to frame questions for conference attendees to think about while various other notable speakers presented on a number of healthcare topics related to healthcare. Does the education that we currently provide to nursing, medical and other healthcare students adequately provide them for clinical practice? Does our standard approach to patient education work? Can a game-based learning approach improve clinical and patient education? If yes, how do we go about doing it? Bauman argued that these questions matter because despite years of identifying failures related to clinical education, patient education and patient safety, it is not clear that our current modalities are meeting benchmarks for best practice or adequately decreasing morbidity or mortality. While game-based learning approaches are not new to education, healthcare teaching institutions and the greater healthcare industry are just now beginning embrace game-based teaching and learning and collect evidence to demonstrate that it is a viable and appropriate solution to improve patient outcome. Other notable presenters included: Erik Huey from the Entertainment Software Association, Jerry Heneghan, ARA/Virtual Heroes, Doug Whatley from Breakaway Games, Micheal Fergusson from Ayogo Health, Catherine Frederico from Frederico Arts, and many others. The show stopper of the event was a presentation by Drew Crecente from the Jennifer Ann’s Group. Drew’s very personal story about the murder of his daughter and how he discovered that videogames can decrease dating violence was the most moving and inspirational presentation of the day. Overall, the the Games for Health Day was a great success with a number of industry thought leaders in attendance and contributing to make a great experience. 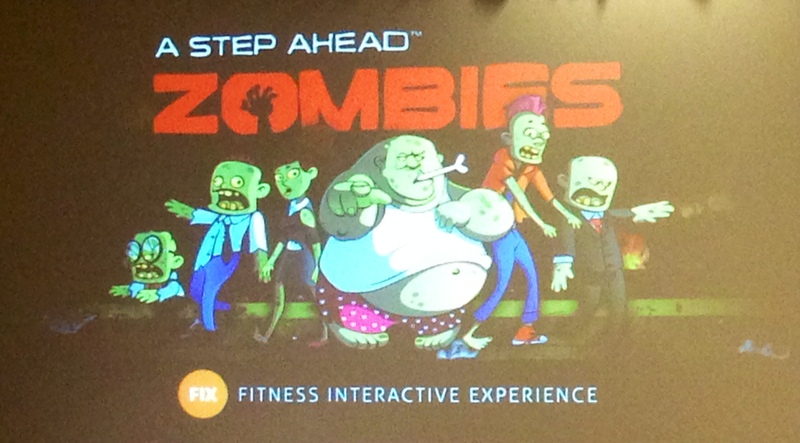 Based on the days experience the audience discovered that games have much to offer the broad arena of healthcare. They can engage children to brush their teeth (www.brushupgame.com) and they can encourage healthier workplaces via the threat of zombies. Special thanks to Beth Bryant for her continued dedication to the Games for Health brand and organization for making this event possible.